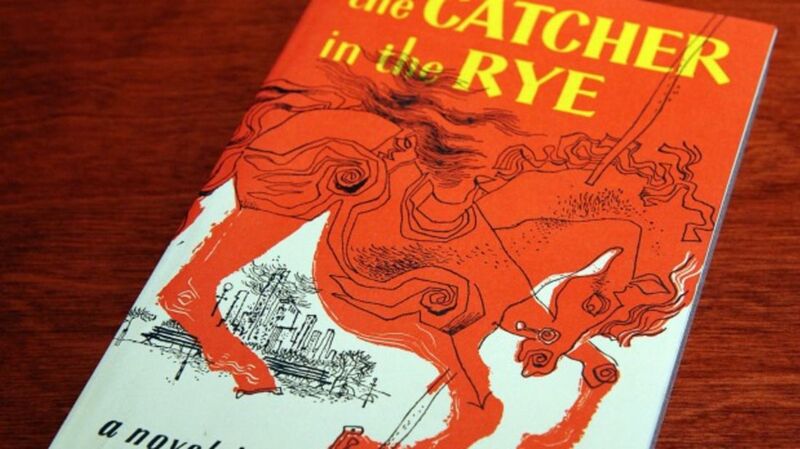 Will There Ever Be a Catcher in the Rye Movie? It’s been 64 years since The Catcher in the Rye was first released on July 16, 1951—and people have been trying to buy the production rights ever since. In fact, famously private author J.D. Salinger received offers from some of the best in the business. Elia Kazan wanted to adapt the book for Broadway back in 1961; Salinger said no. Billy Wilder had his agent on the case for a little while. “One day, a young man came to the office of Leland Hayward, my agent, in New York, and said, ‘Please tell Mr. Leland Hayward to lay off. He’s very, very insensitive.’ And he walked out. That was the entire speech. I never saw him. That was J.D. Salinger and that was Catcher in the Rye,” Wilder said. Harvey Weinstein and Steven Spielberg have both lobbied for the movie rights; neither one of them made it far in the process, either. He was also skeptical that any actor would be able to convincingly act as Caulfield. “It is possible that one day the rights will be sold. Since there's an ever-looming possibility that I won't die rich, I toy very seriously with the idea of leaving the unsold rights to my wife and daughter as a kind of insurance policy. It pleasures me no end, though, I might quickly add, to know that I won't have to see the results of the transaction." If The Catcher in the Rye does eventually make it to the silver screen, one thing's for sure: Holden Caulfield would not approve.